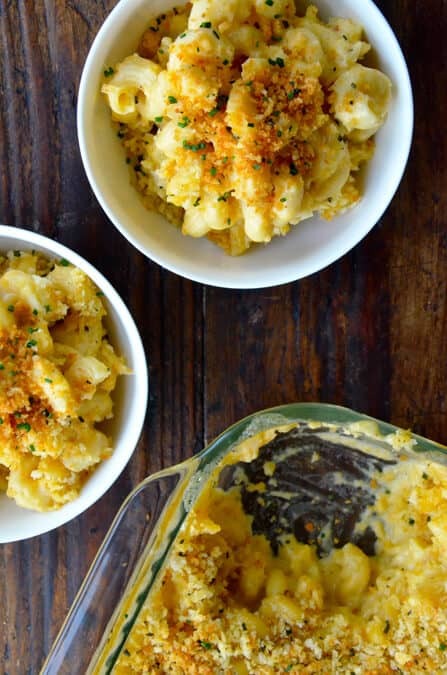 Homemade macaroni and cheese is the ultimate comfort food, and now you can ditch the boxed stuff for good with this quick (30 minutes!) and easy (six ingredients!) recipe. 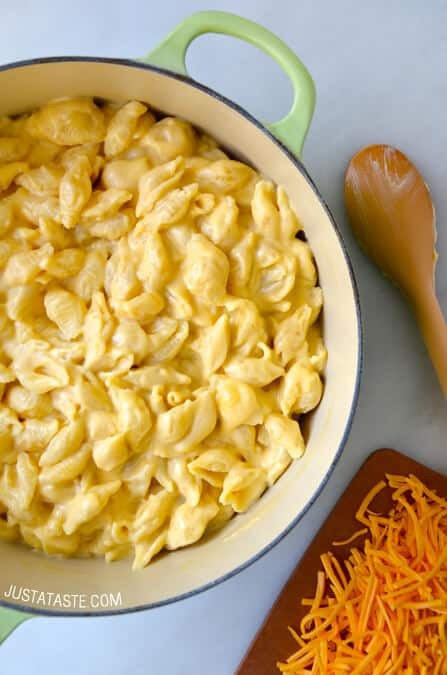 Tune in to my video for tips and tricks to master macaroni and cheese. Ready to put your skills to the test? 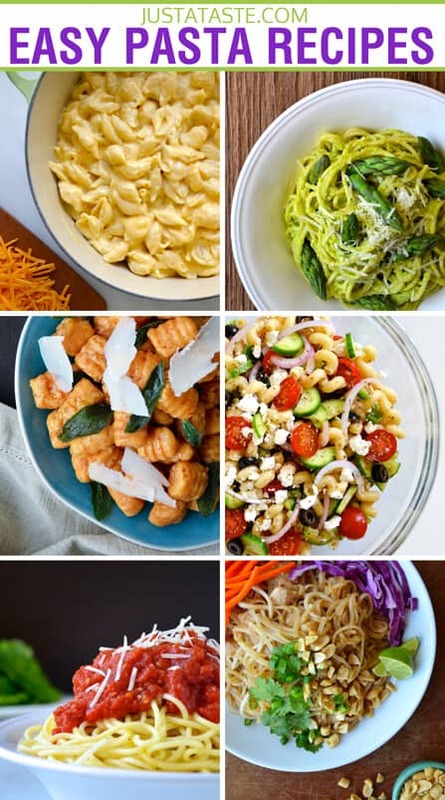 Check out the recipe featured in this video, plus a few more of my go-to pasta recipes.